Haverhill’s new gallery The Switchboard will feature a solo exhibit of my comic book art and illustration. I recently got the opportunity to curate an original exhibit of collectables and art items at the Buttonwoods Museum in Haverhill MA. 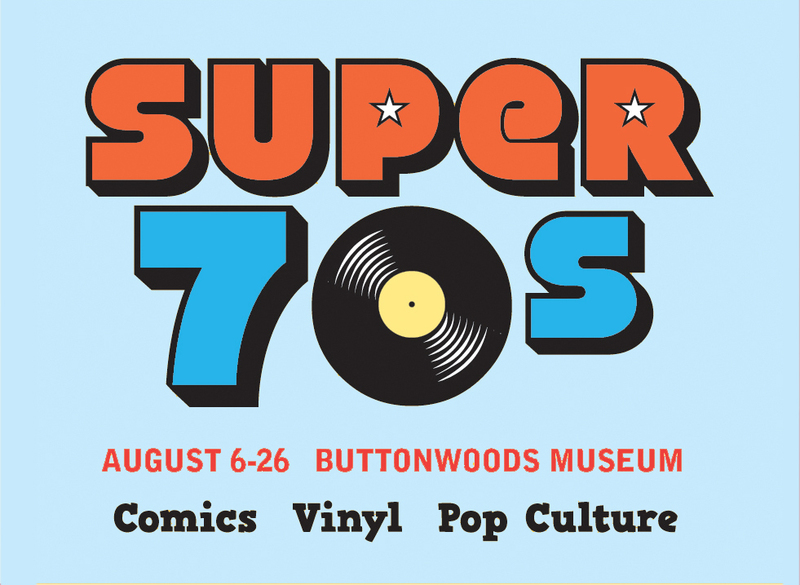 The Super 70s exhibit features plenty of vintage comic book displays, movie posters, vinyl LPs, retro graphics and pop culture art books and magazines. Museum presentation also includes a special section of my own original comicbook illustration, featuring work from my project Boom!Squad. For more info, interviews and video view the newslinks below.